Para leer esto en español visite Sherwin Williams Latino aquí. So the time has come to share with you the first phase of my kitchen transformation and I couldn’t be more excited. If you recall, I shared what it looked like a few days ago and it was just.not.pretty. As you know, I have partnered with Sherwin Williams (Latino) to bring you this project and to share exactly how I did it, step by step. 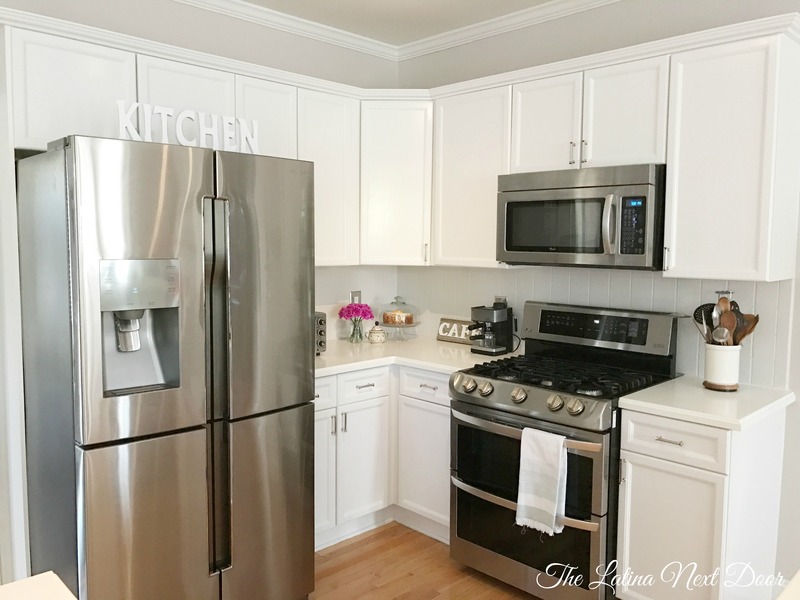 So if you too have a dreary kitchen and would love nothing more than to have your own elegant space, but don’t have the resources for an entire remodel, no worries! 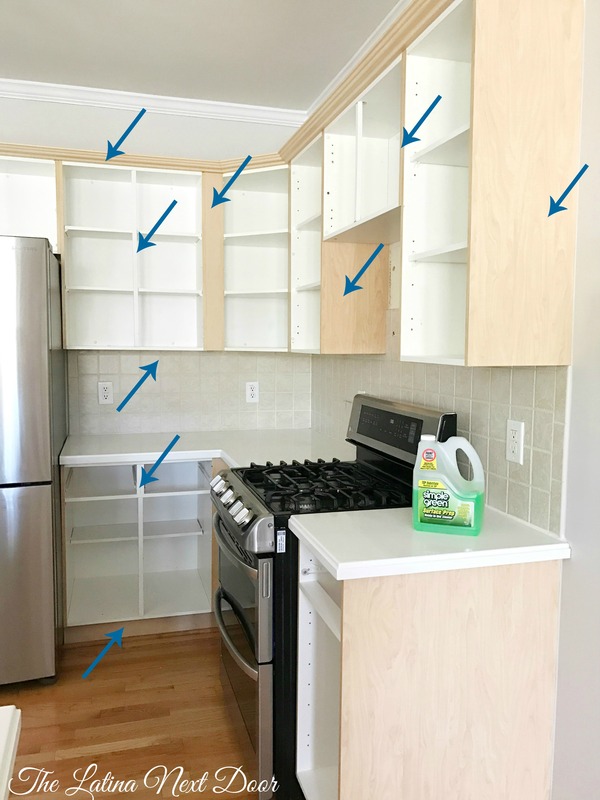 You can transform it with the help of Sherwin Williams so in this tutorial I am going to show you how to paint kitchen cabinets. 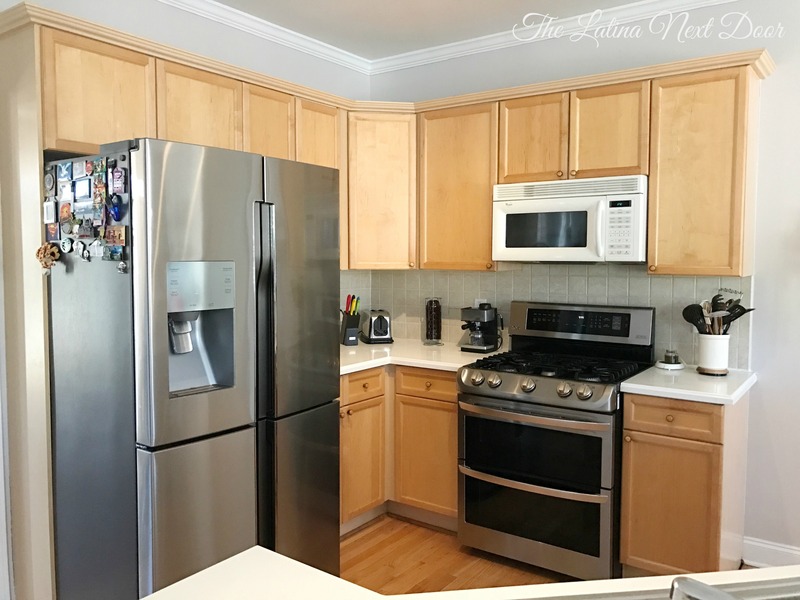 You can read more about my kitchen and see more before pictures in this post, but here is what I was working with. 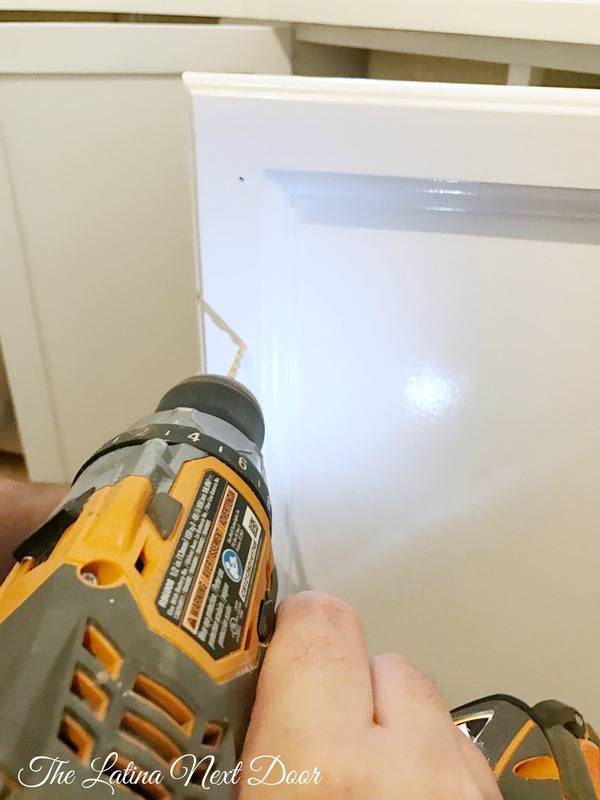 Remove all doors from cabinets and remove all hinges from doors with a drill. Tape off areas you don’t wish to get paint on like, floors, walls, and even tile if you have a backsplash. 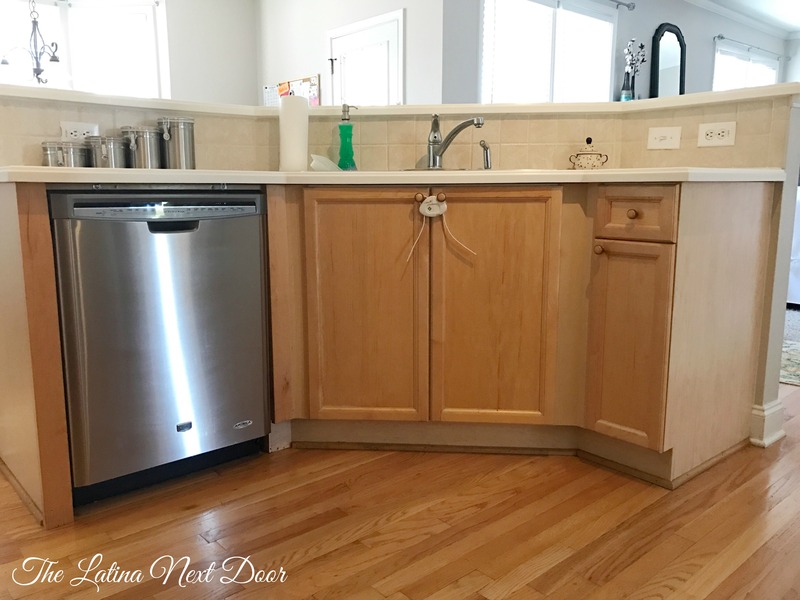 Move all appliances out from between cabinets. 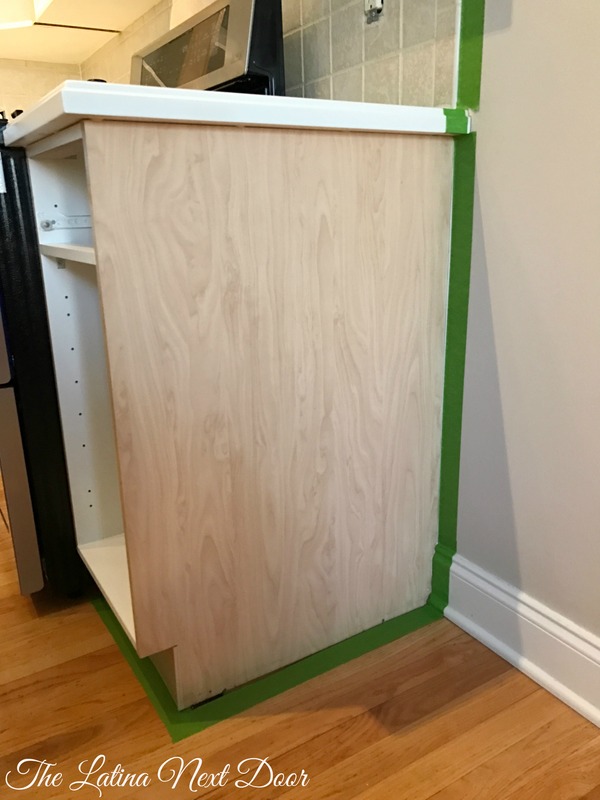 If you plan on replacing your hardware with new ones that require a different set of holes, this is the time to add wood filler to the hardware holes currently in your cabinets. Let the filler dry, sand the area, and remove sawdust. 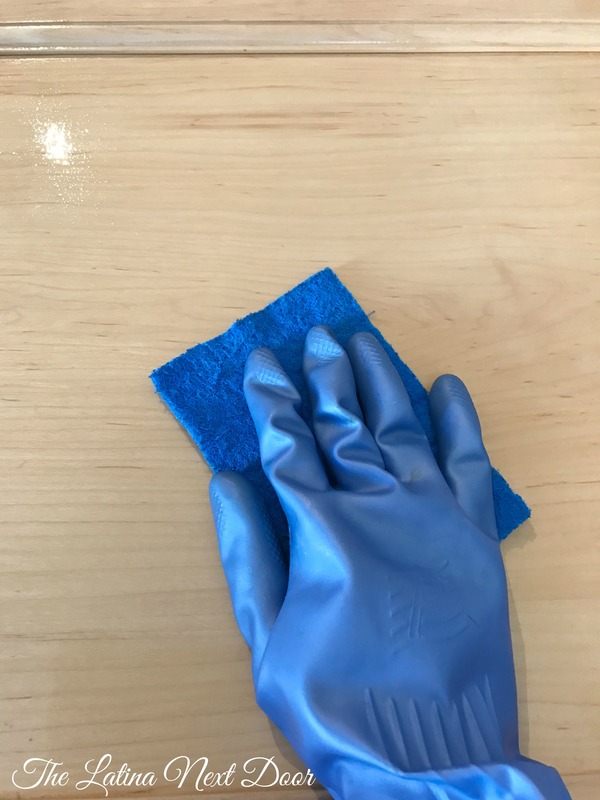 Clean the doors and cabinets thoroughly with a good cleaner degreaser and a sponge to remove all grease and oils that normally buildup on kitchen cabinetry over time. Tip: We used Simple Green Ready-to-Use Surface Prep Cleaner since it is non-toxic, doesn’t require diluting, and is tough on grease, also found at your local Sherwin Williams. After preparing the surface, apply a test area of Extreme Bond primer, allow to dry properly and test for adhesion. Because of the exceptional adhesion of this product, sanding may not be necessary for most clean, paintable surfaces. 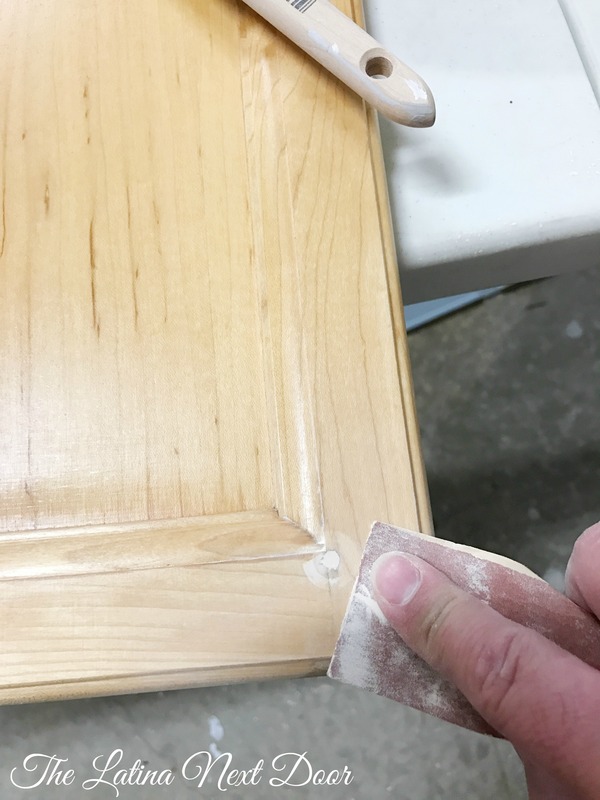 Once you have established good bonding/adhesion, you can prime the entire surface. Roll on your paint. Use a small roller on the flat areas and an angled brush on edges, corners, crown molding and any other hard to reach areas. We applied ProClassic Interior Waterbased Acrylic-Alkyd Semi-Gloss in PURE WHITE SW 7005 which has an excellent flow and leveling characteristics for a smooth and durable finish on cabinets, doors, and trim. If necessary, sand any areas to remove brush strokes or any drips that you might have missed. STEP 10: Once all the paint is dry, I added Polycrylic Protective Finish to seal the paint. I used a clear gloss finish and applied 2 coats. Let them cure at least 24 hours. Add hinges back on doors and mount them back onto the cabinets. If you will be adding new hardware, use a template to decide on the best location for the new holes and drill the holes. Then, add the hardware. 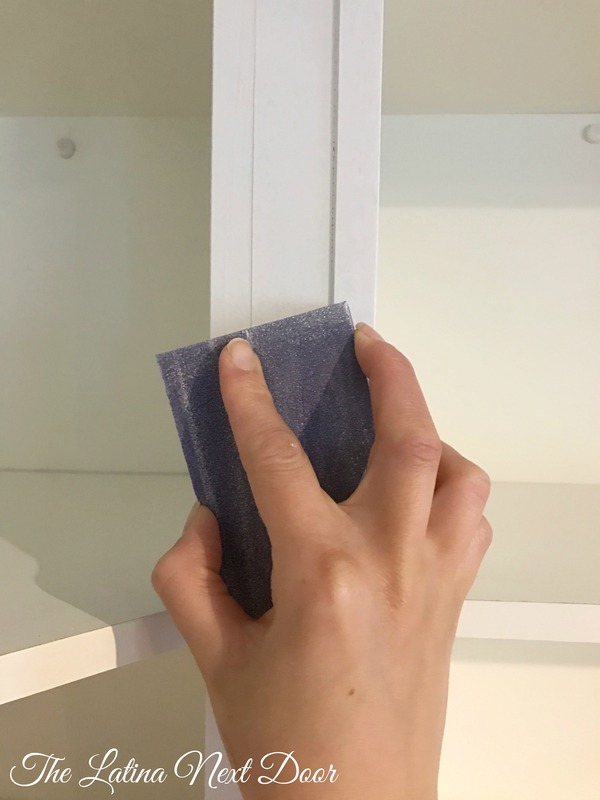 To protect your doors’ finishes from constant opening and closing, add clear self-adhesive rubber dots to their corners. You guys, I could not be happier with how this turned out! I absolutely love how light and bright it looks and how clean and new everything feels. 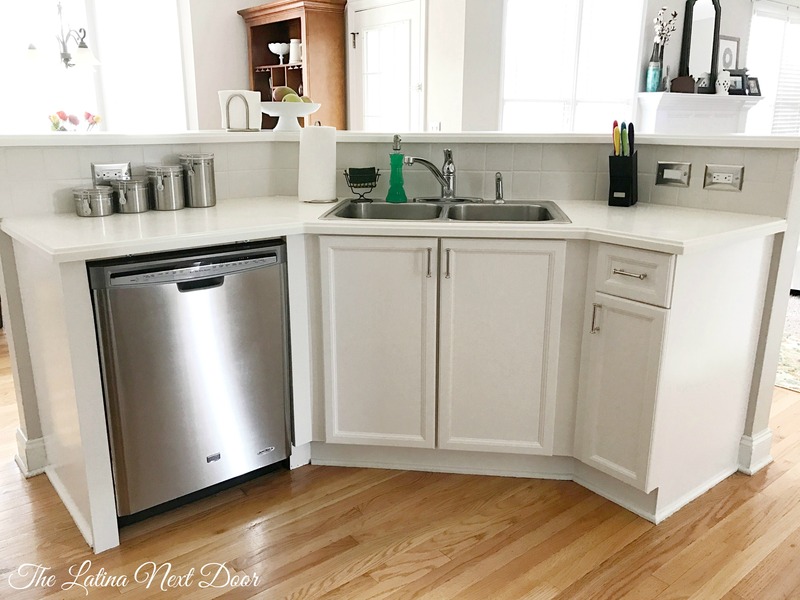 The white makes it look super chic and the new hardware just takes it up to a new level (if you follow me on IG you can see a close up of those pulls – gorgeous!). 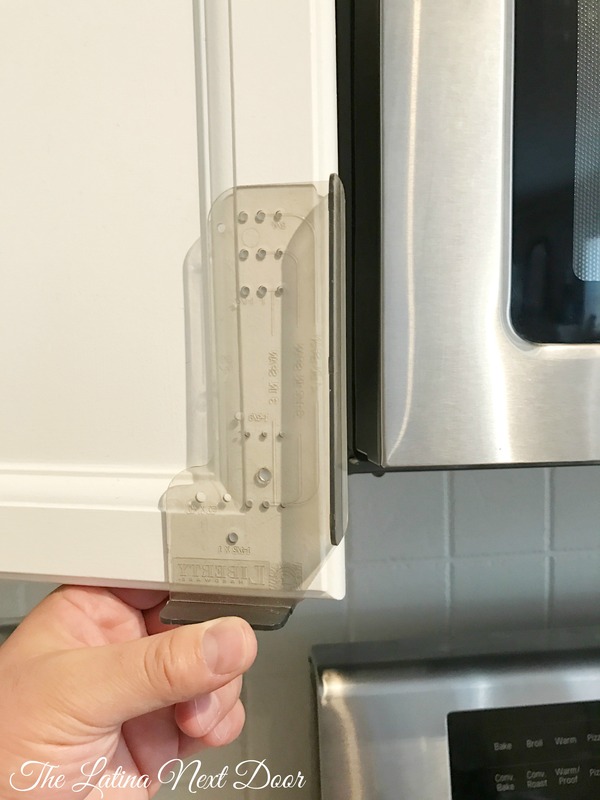 Plus, I was able to get the hubby to install our “new” microwave that we have had in the garage for about 3 years now… (shhh, don’t say I told you though!). There are a few more things that I plan on doing and I have already started prepping for them. 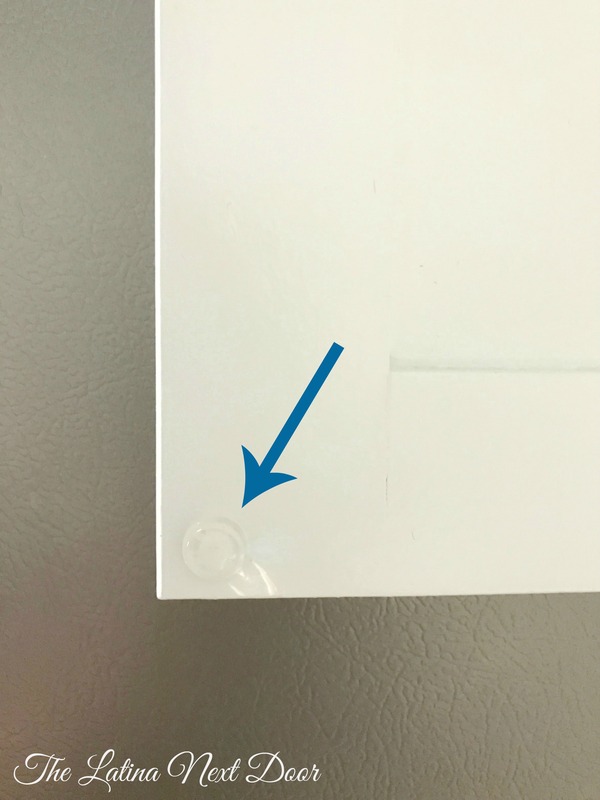 I’m sure you have already noticed that we replaced our outlets and that our backsplash looks a tad bit different. I will be sharing more details very soon! 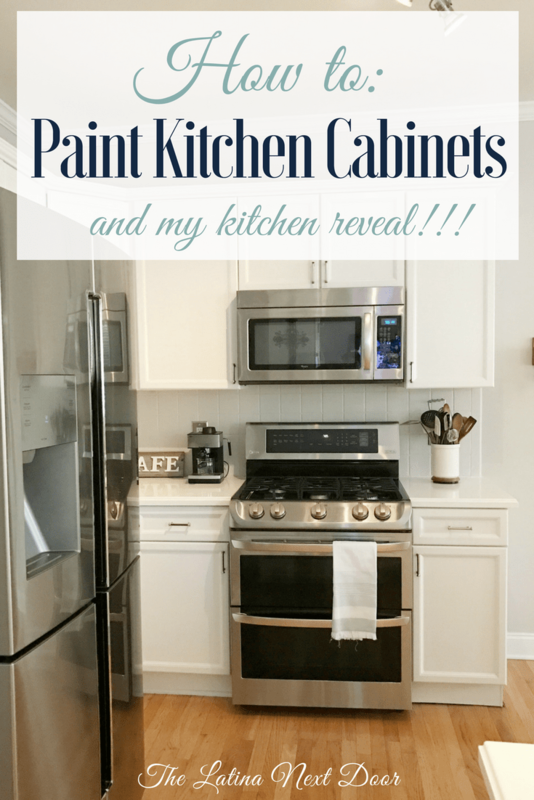 I hope this post was useful and that you can walk away knowing exactly how to paint kitchen cabinets in case you feel inspired to bring life to yours as well! But first, I would love to hear what you have to say about the makeover! Leave your comments below! 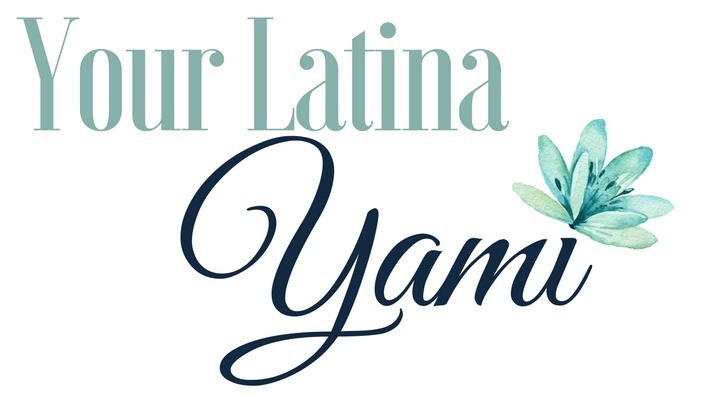 I love it, Yami! They turned out SO beautifully. Such an upgrade. I have those same light wood cabinets and hate them, lol. This gives me inspiration to paint mine, too! So you DID paint the cabinets! Yay! It looks great! WOW! You did a great job! I love paint-it can completely transform a room. Thank you! And yes, paint can do wonders. I am currently doing several projects throughout the home and it’s a great feeling seeing how things change with just paint. Plus it makes the house smell brand new. Double bonus! Ha! Wow, this turned out so beautiful!!! It was a lot of work, that I am sure of. But I bet you are very proud and enjoy your kitchen every day!!! Hi Habiba! I am so glad you liked the transformation. I am definitely enjoying my kitchen a lot more. It feels so crisp and clean…. and new! I love a nice kitchen makeover! It looks so clean and fresh. But what a pile of work! We painted our kitchen in our last house and it took forever. I love how the kitchen turned out, it’s very beautiful. You made a nice transformation. Wow what a transformation! Seriously you did an amazing job, it looks like brand new cabinets now. ❤ and THANK YOU for Doing this tutorial because it’s so understandable. I’ve been researching and looking around, never quite sure how to go about this. But now I feel like I could actually do it, so thanks! How do you check for the adhesion after the primer has fried? That’s the thing I’m just wondering about. Your kitchen turned out to be so fabulous. Thank you for sharing on how you do it. What a great transformation. I so love it. Very informative. Thanks so much for your kind feedback!